Acer has been the most vocal company in speaking out about Microsoft’s entrance into the Windows hardware game, and it continues to express is discontent. The latest comments come from Greater China president Lin Xianlang, who told Tencent Technology in an interview that he hopes Microsoft will learn that the “hardware meal” is a difficult one to eat and should be left to professional vendors. Lin did say that he expects the newly-released Windows 8 to change the competitive dynamics of the industry by allowing Windows PC makers to take back ground from Apple and Google. He expects Windows 8 to help Acer’s prospects to rise next year. However, his most interesting comments came when he compared building hardware to a “meal” that he hopes Microsoft will find difficult to eat. Microsoft has put itself in a tricky situation by building its own tablet because it will offer tough competition against the company’s own vendors. Last week, reports emerged that Acer had taken a wait-and-see approach to the Windows 8 RT operating system because it wanted to see how the Surface tablet would perform. 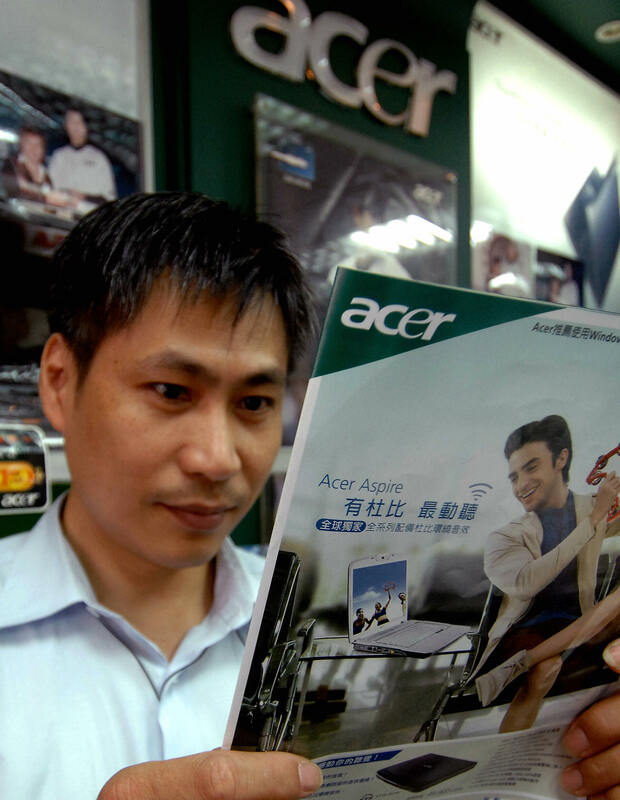 Acer’s president said that it had originally planned a Q1 release of a Windows 8 RT tablet, but now its plans are on hold. It had previously commented that the Surface would have a “negative impact” on the Windows ecosystem. It asked Microsoft to “think twice” about its decision to build the device, adding that it doesn’t think the Windows maker will be good at it. Acer had a rough third quarter, bringing in just $2.32 million in profit, significantly lower than had been expected. It isn’t just betting on PCs though, as Lin confirmed the company will remain committed to the smartphone market. It won’t, however, invest the same level of R&D resources as Sony and Nokia and will remain cautious. Lin revealed that Acer projects it will sell several million smartphones next year. In September, Acer faced a blow to its smartphone division after it was pressured by Google to cancel a planned smartphone launch with Alibaba, which offers an Aliyun operating system that Google views as an incompatible version of Android. As a member of the Open Handset Alliance, Acer has agreed not to ship phones that would fragment the ecosystem. For its part, Alibaba maintains that its OS is based on Linux, rather than Android.